This update for OnePlus' mid-ranger focuses on SD card-related improvements, also providing the usual security patches and optimizations. 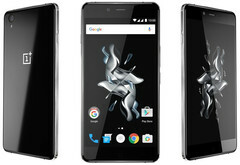 Although it has just hit the market, the cheaper and smaller sibling of the OnePlus 2, namely the OnePlus X, has already received a software update. This update brings its OxygenOS firmware up to 2.1.3 and fixes a few problems, next to the usual security patches and tweaks that minor firmware updates usually offer. According to the official forum post by OnePlus, OxygenOS 2.1.3 includes UX improvements, exFAT SD card support, the ability to move apps to/from the SD card, as well as a fix for the reboots caused by removal of active SD cards. Next to the security patches and all the above, the update also features "general bug fixes and optimizations." 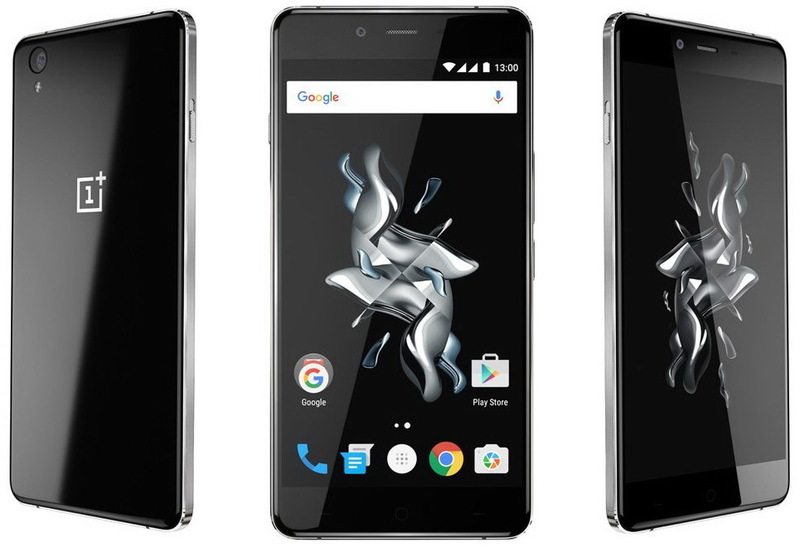 This is an OTA update that has begun to reach OnePlus X users yesterday. The company revealed that the first stage of the incremental rollout only includes 10 percent randomly chosen users, to ensure the system works as intended. The general public should get access 24-48 hours after the release.